In a drastic move, CBI special judge S J Sharma, who is hearing the case relating to the alleged fake encounter of Sohrabuddin Sheikh and Tulsiram Prajapati, has directed the media not to report on the court proceedings. While the media can be present during the proceedings, no reporting regarding the same can be done. "Considering the sensitivity in the matter, likelihood of any untoward incident and likelihood of effect on the trial of this matter, in case of day to day publication of evidence. I am of the view not to allow media until further orders"
This order was passed on Wednesday after the defence sought to make the proceedings in-camera, in which case media would not have been allowed in the courtroom even. But, judge Sharma allowed the media to be present during the proceedings, however prohibited them from reporting. Defence lawyer Wahab Khan cited the media reports about Judge BH Loya’s death as the reason for seeking in-camera proceedings. 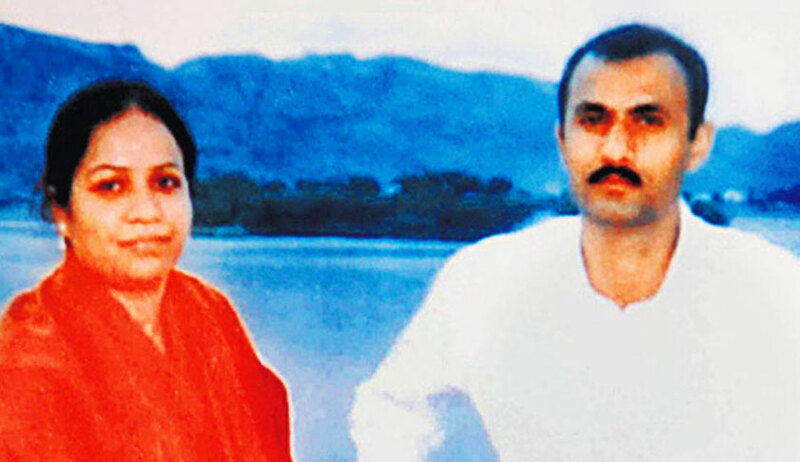 In 2005, Sohrabuddin Sheikh and his wife Kausar Bi were allegedly abducted by the Gujarat Police in Hyderabad. Thereafter, it has been alleged that both Sheikh and his wife were killed in a fake encounter. Also, Sohrabuddin’s aide Tulsiram Prajapati is also said to have been killed by the Gujarat Police in 2006. He is believed to have witnessed Sohrabuddin’s alleged fake encounter. In 2012, Supreme Court transferred the trial to Maharashtra and, in 2013, Supreme Court clubbed both the Prajapati and Sohrabuddin cases. At first, judge JT Utpat was hearing the case, but he was transferred abruptly after reprimanding accused Amit Shah for not appearing in court. Then judge BH Loya took over from JT Utpat. Now, in light of the Caravan’s story on the mysterious circumstances surrounding the death of former CBI judge BH Loya, several media reports were published. One such story published by The Indian Express quoted Justice BR Gavai, who disputed claims made by judge Loya’s family to Caravan that his body was sent to Latur unattended and said that two other judges had accompanied the body. Justice Gavai also said then Chief Justice Mohit Shah also rushed to the hospital after being informed about Loya’s condition. Judge SK Sharma, who took over after Loya’s death, has already discharged BJP president Amit Shah, Rajasthan Home Minister Gulabchand Kataria, Rajasthan-based businessman Vimal Patni, former Gujarat police Chief PC Pande, Additional DGP Geeta Johri, IPS officers Rajkumar Pandiyan, DG Vanzara, N Balasubramanyam (Andhra Cadre), Dinesh MN (Rajasthan Cadre) and Gujarat police officers Abhay Chudasama and NK Amin from the case.